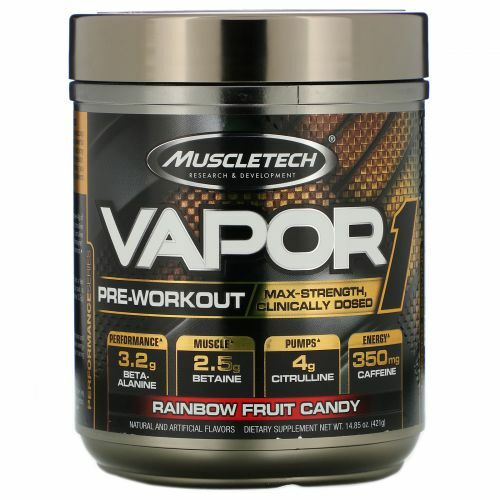 Introducing Vapor One - the max-strength, clinically dosed, single-scoop pre-workout from MuscleTech. 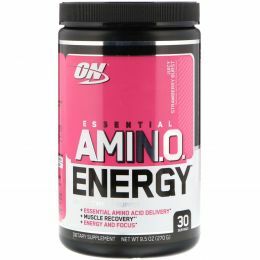 This cutting-edge formula delivers powerful pumps, scientifically dosed musclebuilding ingredients a unique sensory experience and a boost of energy to propel you through your training session. 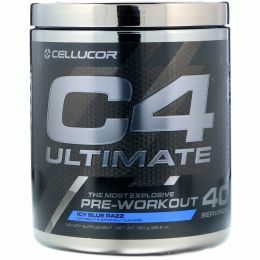 It has everything you could possibly want in a pre-workout and nothing you don't. 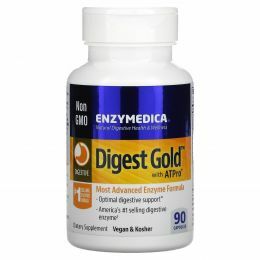 Zero underdosed key ingredients, sugar or fillers. 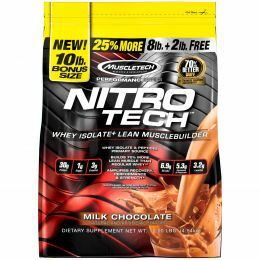 Every scoop delivers maximum potency for maximum results! 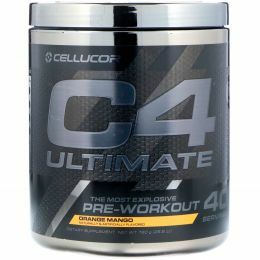 Vapor One features a powerful pump matrix which delivers a massive 4 g of pure L-citrulline. 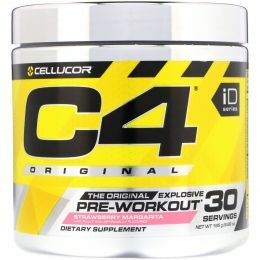 L-citrulline is a purer source of citrulline compared to citrulline malate. Even 6 g of citrulline malate doesn't compare to the dose of L-citrulline found in Vapor One. It also included a clinically backed 1.5 g dose of Nitrosigine and the unique patented ingredients VasoDrive-AP for the most intense pumps. 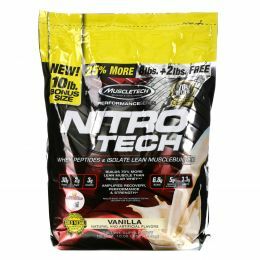 Most pre-workouts are nothing more than various stimulants mixed with a few underdosed pump ingredients. What separates Vapor One form the pack is scientifically studied doses of creatine (3 g) betaine (2.5 g) and beta-alanine (3.2 g) for real musclebuilding power! The precise blend of neurosensory ingredients includes a dual-sourced dose of choline and L-theanine, plus a research-inspired dose of caffeine anhydrous for an unparalleled energy boost and enhanced focus. Feel the explosive energy to power you through your training sessions with Vapor One. Unlike some competitors who use fancy-sounding, unproven ingredients, they key ingredients in Vapor One are in the formula for a reason. 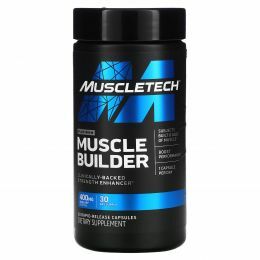 Enjoy fuller pumps, amplified musclebuilding and a powerful energy boost for the best workouts! Assess your tolerance by following the instructions below. 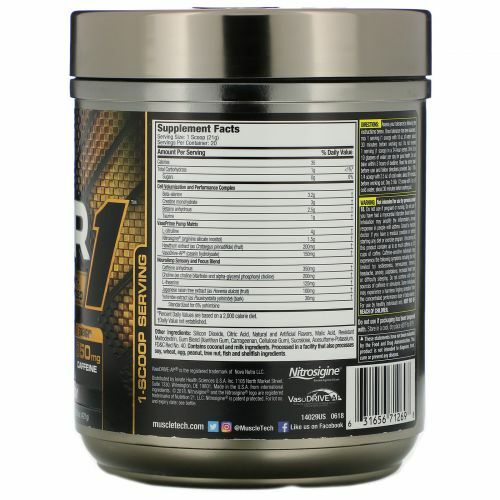 Once tolerance has been assessed, mix 1 serving (1 scoop) with 10 oz. of water, about 30 minutes before working out. 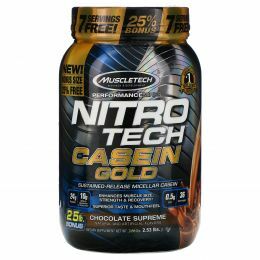 Do not exceed 1 serving (1 scoop) in a 24-hour period. Drink 8 to 10 glasses of water per day for good health. Do not take within 5 hours of bedtime. Read the entire label before use and follow directions provided. Day 1: Mix 1/4 scoop with 2.5 oz of cold water, about 30 minutes before working out. Day 2: Mix 1/2 scoop with 5 oz. of cold water, about 30 minutes before working out. Not intended for use by persons under 18. Do not use if pregnant or nursing. Do not use if you have had a myocardial infarction (heart attack). Inhalation may amplify the inflammatory airway response in people with asthma. Consult a medical doctor if you have a medical condition or before starting any diet or exercise program. 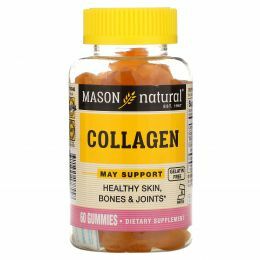 One serving of this product contains up to as much caffeine as 4.5 cups of coffee. 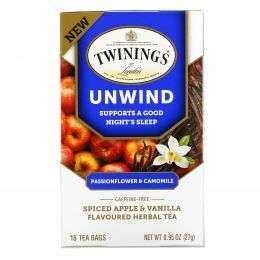 Caffeine-sensitive individuals may experience the following symptoms including (but not limited to) restlessness, nervousness, tremors, headache, anxiety, palpitations, increased heart rate or difficulty sleeping. Do not combine with other sources of caffeine or stimulants. 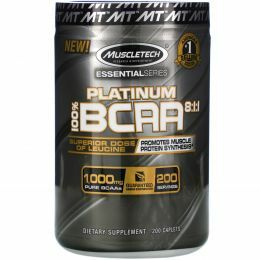 Some individuals may experience a harmless tingling sensation from the concentrated performance dose of beta-alanine. For use by healthy individuals only. Keep out of reach of children. Contains coconut and milk ingredients. Processed in a facility that also processes soy, wheat, egg, peanut, tree nuts, fish and shellfish ingredients.